On this February 8th, LOUDNESS drummer Masayuki Suzuki, also known as "Ampan", felt unwell and rushed into the hospital. He was diagnosed with a mild stroke (cerebral infarction) and forced to be hospitalized straightaway. Fortunately he got a proper treatment and is now steadily recovering with no life-threatening danger or serious after-effects. However, he is still in hospital going through the inspection to detect the cause of the stroke and is advised to refrain from heavy physical exercise like drumming on stage for the time being. 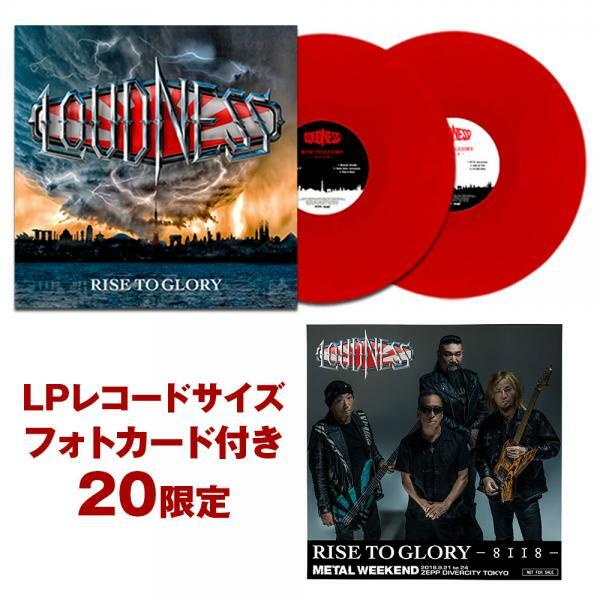 Having discussed this situation, We, LOUDNESS members including Ampan himself and staff, have come to the conclusion that the upcoming Japanese tour that starts from next month will be held as planned with support drummer, Ryuichi Nishida. All members and staff wish Ampan a quick recovery and we will keep moving forward without stopping so that we can welcome him back when he gets well. We look forward to seeing all of you at the tour.